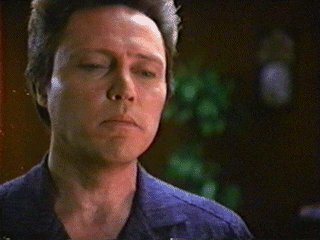 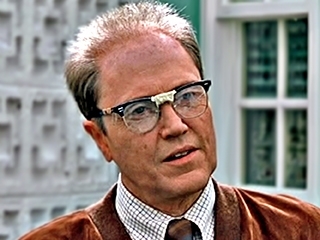 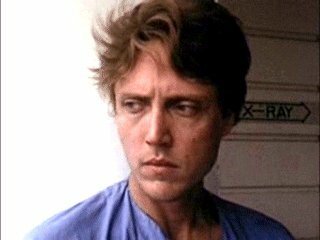 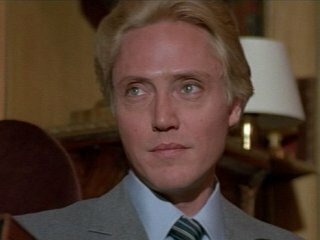 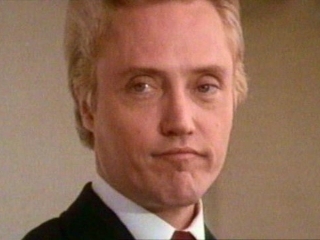 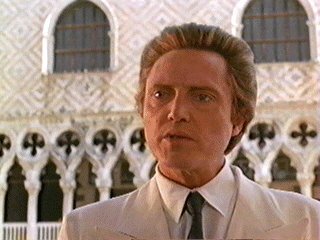 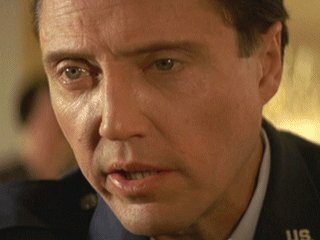 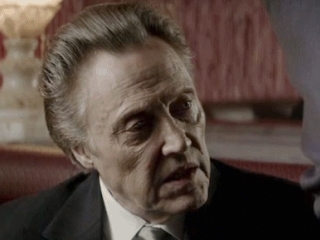 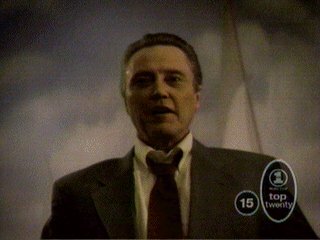 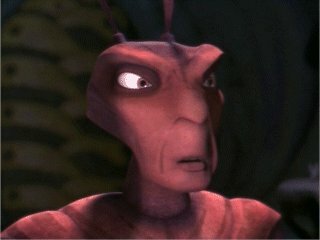 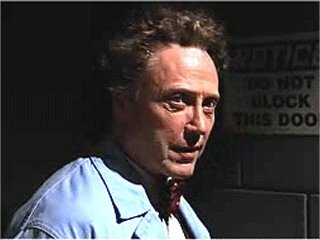 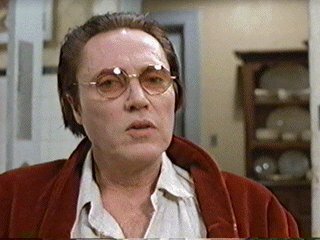 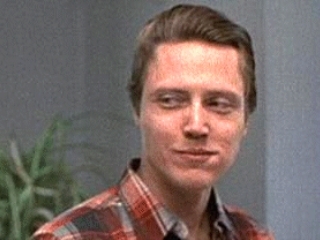 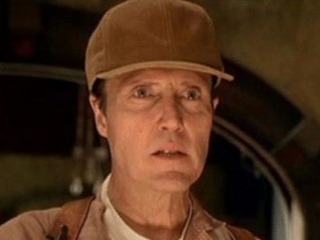 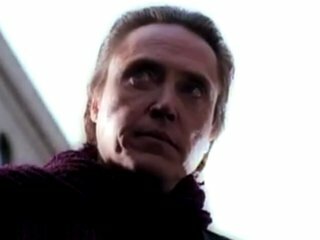 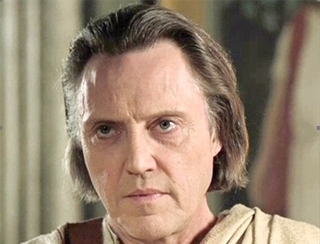 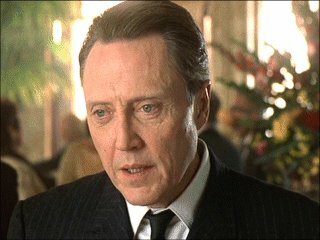 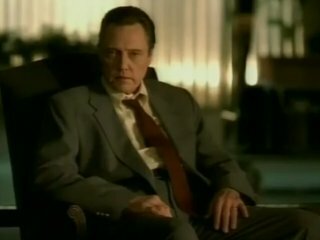 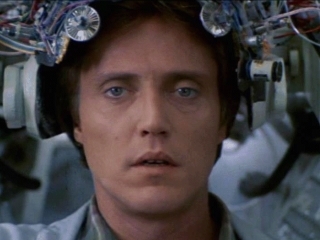 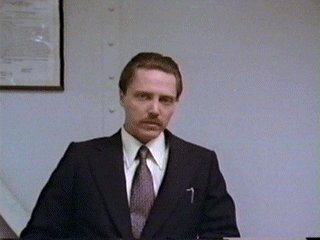 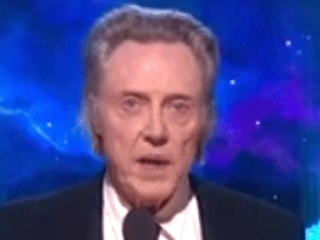 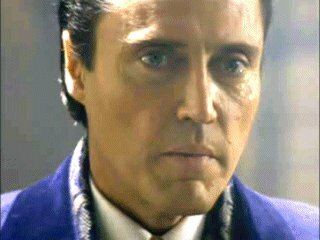 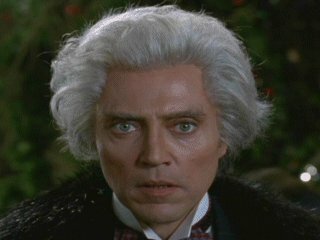 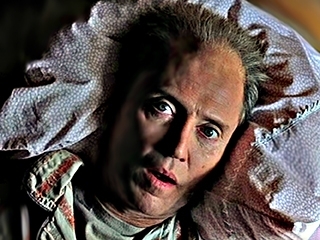 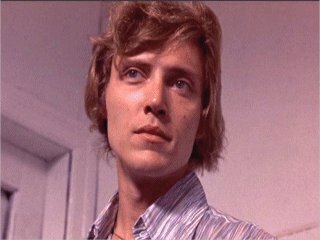 The very unique Mr Walken. 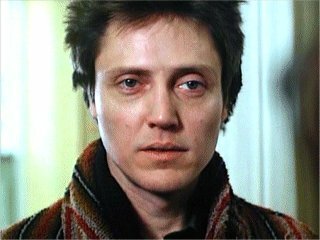 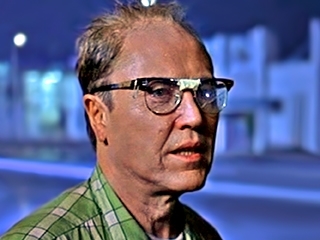 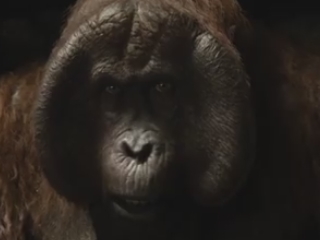 Has become an icon for 'unsettling' ever since Annie Hall, and everyone wants him to play the same role, but I suspect he'd like to do something completely different. 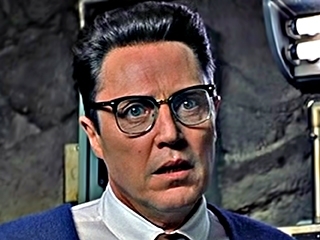 His reading of The Three Little Pigs is sublime.